Deep in the summer months we always get a little lull in new-releases. It shows in our charts with a bunch of classics we've had around for ages bumping their way up high into the top-ten. Though at our top spot is a classic that isn't a record we've had around for long at all. U2's Achtung Baby, reissued this past week, had been out-of-print on vinyl for years, and was quite scarce in it's original incarnation. First pressing of this one had started to sell for over a hundred bucks! Originally released in 1991, that was one of the first couple years labels totally gave up on vinyl, thus despite it's huge success, not many vinyl copies around for collectors. But now it's back! Obviously a few of y'all were petty stoked for a chance to finally hear a familiar favorite on wax. 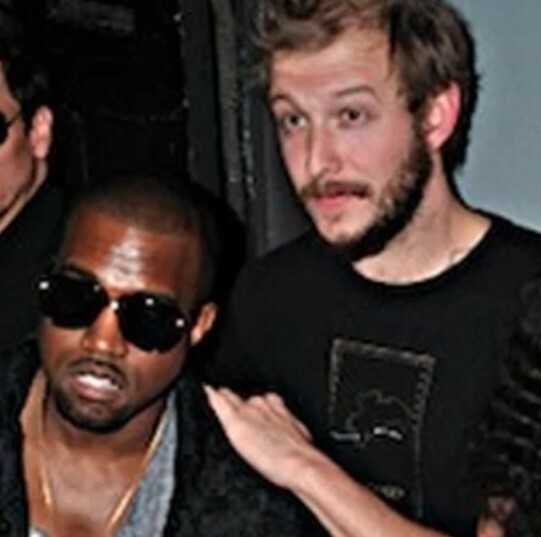 Bon Iver and Kanye West are each double dipping in the vinyl top-ten. Both are iconoclastic artists, collaborators, and now each has two records in the vinyl top-ten at Sonic Boom Ballard. Let's revisit the track that was the inception for Bonye, 'Lost In The World' from My Beautiful Dark Twisted Fantasy, which aside from this weeks appearance in the top-ten is one of the best selling rap records of all-time at the Boom. After weeks of back and forth between Gorillaz and Neko Case we finally have a new number one in the CD charts! It's the Jayhawks with their new full-length Back Roads & Abandoned Motels. The Jayhawks are an institution, making great alt-country records for over thirty years (Tommorrow The Green Grass is top-ten in the genre if you ask me), and it's great to see them topping one of our charts! Here's a quick intro to the new record. Jenn Champion is at number 2 in the CD chart! We're getting excited to have her on our stage this Sunday the 12th! Detail here!